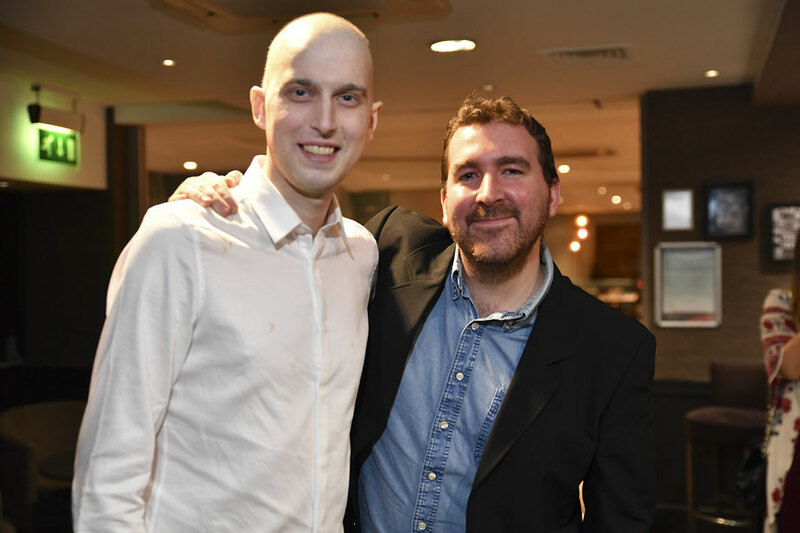 Primary ticket company Skiddle made a pledge to raise £100,000 for Macmillan Cancer Support by the end of 2017 earlier in 2016, a move motivated by the sad loss of one of their team, Chris Glaba, to the disease. 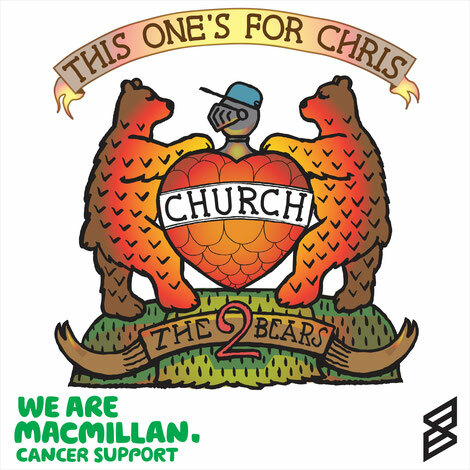 Having already raised close to half of the total through checkout donations from their customers, tailor made CHRISmas cards and a number of other money raising schemes, the next initiative is taken directly from Chris’ musical past. Part of Glaba’s work for the company involved putting on the clubnight and live music event A Wing, an event which took place at Lancaster Castle’s former prison alongside a marquee showcase in the city’s public park Ashton Memorial with the Hacienda Classical project. During that tenure dance act The 2 Bears played for them, behind Chris’ favourite record of all time ‘Church’. Now Skiddle and A Wing have teamed up with the group, consisting of Raf Daddy and Joe Goddard of leading band Hot Chip, and the act’s record label, Fatboy Slim’s Southern Fried, with the idea of trying to get the record to chart as a posthumous tribute. The track is out now with all proceeds during that period going to Macmillan. The support so far has come from far and wide in the UK music community, with Bestival, Kendal Calling and Rob da Bank among the high profile backers of the campaign. A Thunderclap was recently set up to push the word out on 23 December, accruing a social reach of over 800,000 to create a social presence to airlift the campaign. To buy the record, head to https://www.skiddle.com/macmillan.